We have received reports that on 19th November, a West Papuan man named Izak Kua was brutally tortured by the Indonesian military and thrown into an Indonesian police cell where he soon died from his injuries. Izak Kua, after being killed through Indonesian military torture and thrown into a police cell . Photo: KNPB. 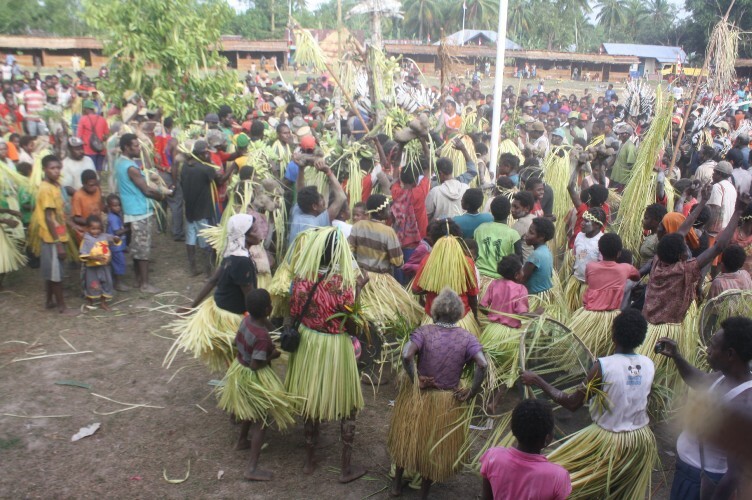 According to the reports, Izak and his friends were allegedly drinking in their village of Woner in the Kimaam district of the Merauke region of West Papua, as a means of venting their emotions at the lack of budget and resources spent on their community. Izak was then approached and detained by members of the Indonesian military and was taken to the military post in Yalet. There, he was brutally tortured and beaten repeatedly by the Indonesian military, leading to highly severe injuries and wounds all over his body. According to a source in Merauke, he was then taken to the Kimaam police station and thrown into a cell “for being drunk and making a fuss”. Yoner village in the Merauke region of West Papua, where Izak was detained by the Indonesian military. While in the cell, Izak continued to cry out in pain at his torture and soon after being detained there, he died from his injuries. When contacted, the Head of the Indonesian Police in Merauke, Senior Commissioner Bahara Marpaung confirmed the information but said that he “could not comment on the case”. 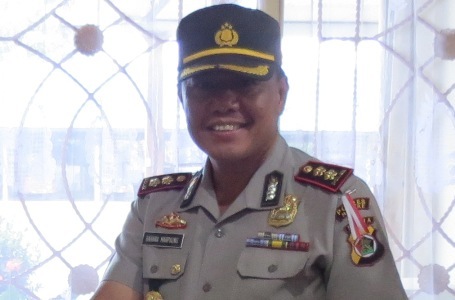 The Head of the Indonesian police in Merauke, Senior Commissioner Bahara Marpaung. Photo: TabloidJubi. 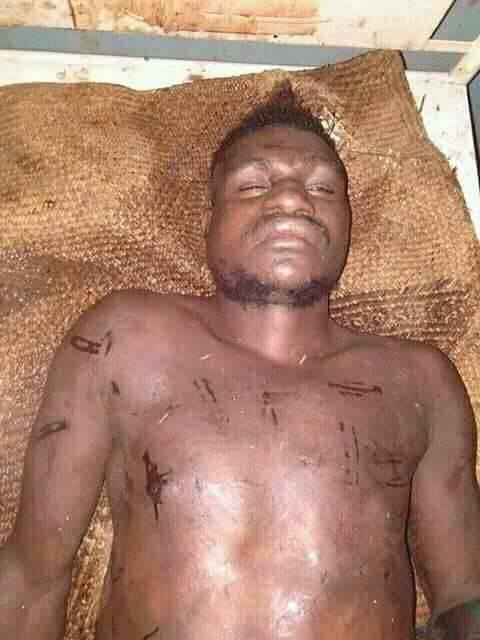 More information on Izak Kua’s brutal torture and death can be found on the website of the West Papuan media outlet, TabloidJubi. Izak Kua’s family demanded that those responsible must be prosecuted but instead, the Indonesian military and police gave his father some cash and forced him to sign an agreement not to pursue the case. He and his family were than made to stand for a “thumbs up” photo with smiling Indonesian military and police personnel. This was NOT an example of a human rights resolution, nor was it justice. 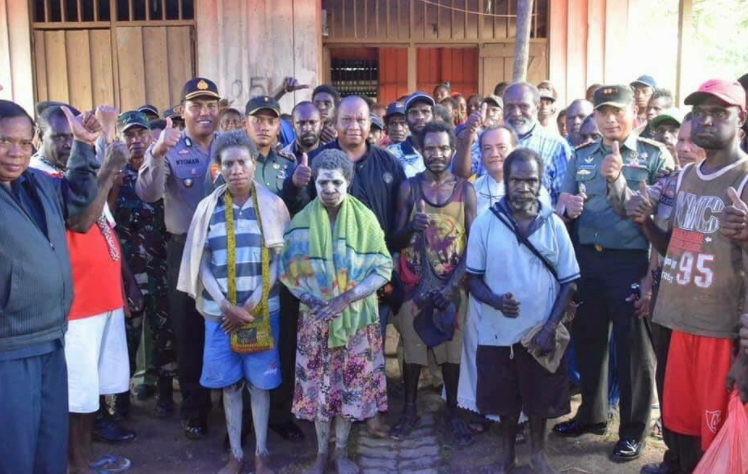 It was merely a photo opportunity for Indonesian military police propaganda, another example of Indonesia’s Airbrushed Atrocities in West Papua. The lives of West Papuan people cannot be bought with money, nor can justice be seen to have been done with a photo opportunity. Izak’s torture and lack of justice illustrates the urgent need for a United Nations Human Rights Fact-Finding Mission to be sent to West Papua; to investigate and expose such brutal human rights abuses that continue to be perpetrated by the Indonesian military and police on a regular basis, with impunity. It also shows the urgent need for full, free and unrestricted local and international media access and media freedom in West Papua to help document the ongoing terrible human rights violations be perpetrated against the people of West Papua; allowing the international community to see what is really happening there. We join Izak’s family and the people of West Papua in demanding justice after his brutal torture and killing and call for an urgent Human Rights Fact-Finding Mission to West Papua, as well as full and unrestricted media access and media freedom. Rest in Peace Izak Kua, we will never forget you, nor the hundreds of thousands of other West Papuan people brutally killed under the illegal occupation of West Papua. 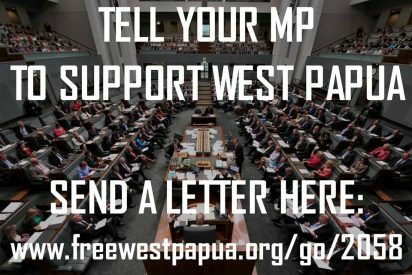 To help West Papua gain essential support from parliaments and governments all around the world, please do send one of these ready made Template Letters to your local representative (such as an MP/Councillor etc) asking them to support the people of West Papua and their struggle for self-determination).